eCommerce is growing around the world. There is an upward trajectory in the amount of products bought and sold online. North America has one of the largest eCommerce markets but China and other emerging economies are not far behind the trend. There are of course products that have more in store appeal but generally speaking there is a continuous upward trend for global online retail. 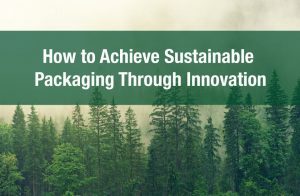 This global trend inevitably will have a significant impact on packaging trends and methodologies. Let’s explain this point further. 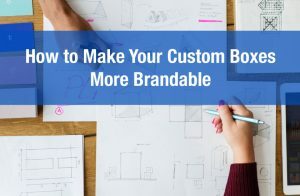 When a consumer shops for products at a physical retail store much of their buying decision can be tied to the visual appeal of a product. 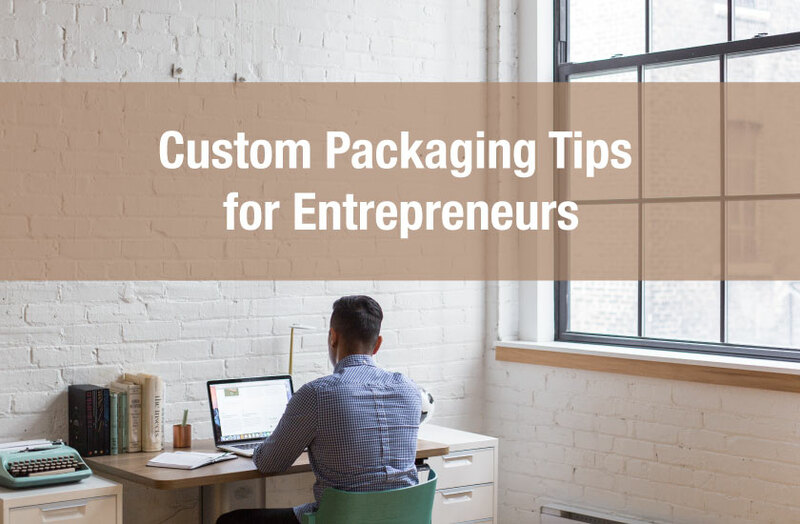 Attractive product packaging is a fundamental marketing requirement. However, when a consumer shops online the process is much different, they’re buying behavior is not as tied to the design of the package. 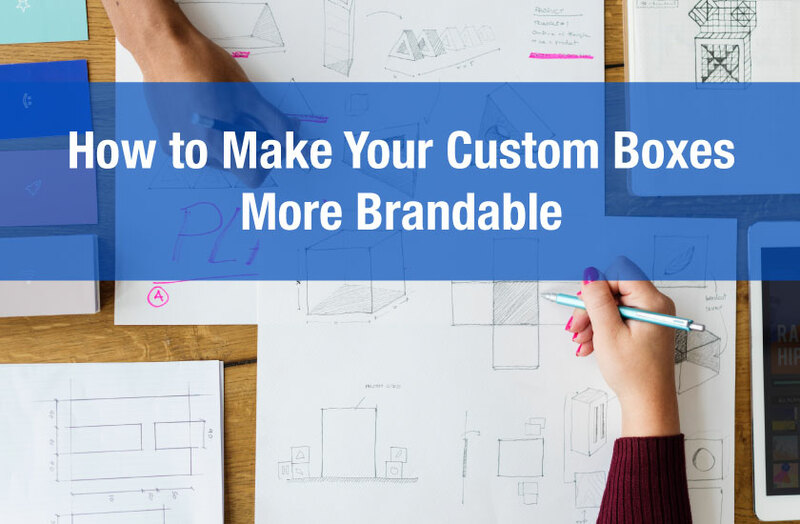 Consumers will tend to be more reliant on reviews and product images when making a purchase decision. Initially the buying behavior process starts with the branding and design of the online eCommerce experience. This is not to say that packaging does not matter, on the contrary it matters very much, but more so in regards to the protective padding, cushioning, as well as the unboxing experience. 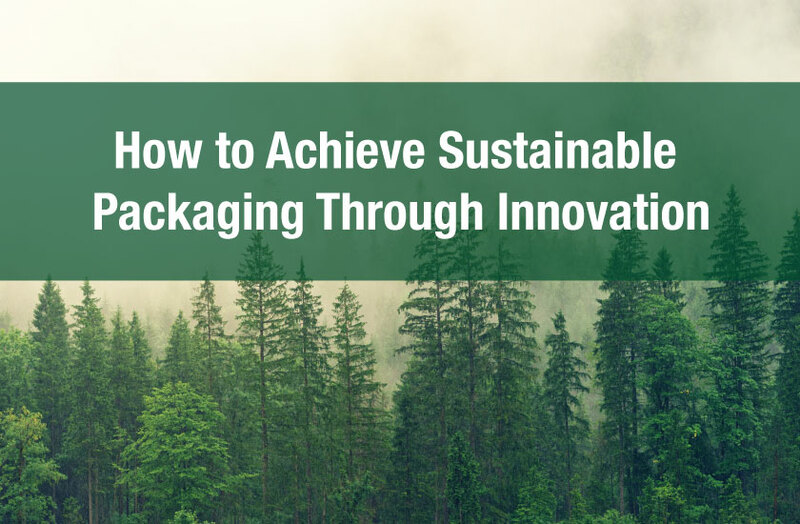 The use of all these insulating materials, as well as a general increase in consumer demand for all products, means that demand for sustainable packaging solutions will also increase. Companies are innovating and using all sorts of new techniques and materials. For example bamboo is fast becoming a great addition to the packaging process. It’s a material that is highly sustainable. Dell, for example, has employed bamboo in it’s packaging infrastructure. 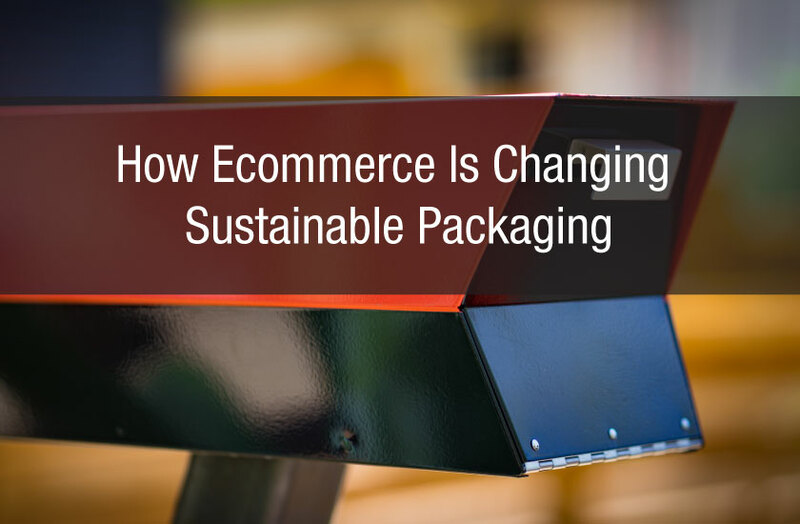 In fact Dell plans to use 100% percent sustainable packaging by 2020. Another exciting innovation is mycelium, or mushroom root, as an alternative to foam to insulate packaged products. This material is a game changer but the use of mycelium will not happen overnight, the global supply chains for this material will take time to evolve. The success and failure of sustainable practices very much still depends on the end consumer however. 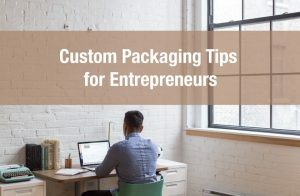 When people remove a product from the box they can choose to either throw everything in the garbage or recycle the box and the packaging materials appropriately. And the choice they make is very much influenced by how easy or difficult it is to recycle a given material. But depending in what country or even municipality a consumer is located in, recycling programs can differ drastically. Regardless, companies can help educate consumers and consumers can demand better local recycling programs.